Multnomah County Sheriff's deputies have identified the man found dead in a shooting as Michael Lee Owens. Authorities say first responders found Owens suffering from a gunshot wound around 6:55 a.m. on March 29 in the19400 block of NW Logie Trail Road, which is off of Highway 30. "Despite lifesaving efforts, Mr. Owens died at the scene," police say. "All persons were contacted and were cooperative." Owens, a 39-year-old father of two, had been working as a roofer recently and had lived in the metro area for the past six years. The Sheriff's Office says the investigation continues. 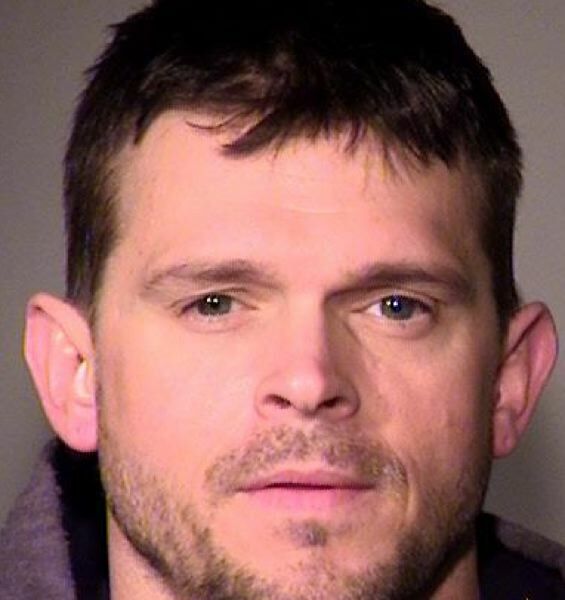 A suspect is in custody following the fatal shooting of a man in rural Northwest Portland. 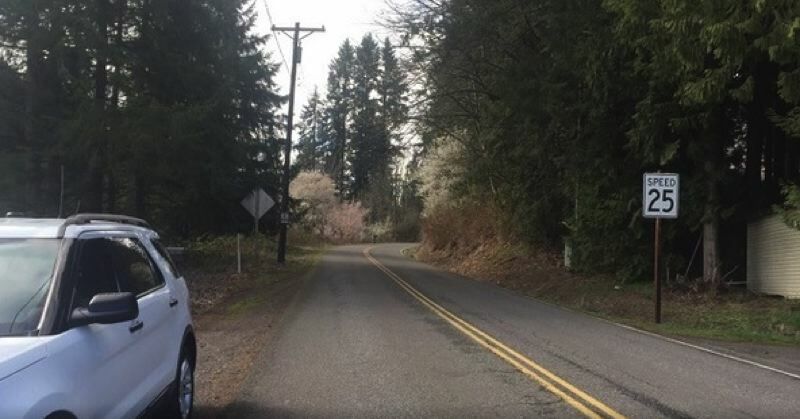 The Multnomah County Sheriff's Office said the incident happened shortly before 7 a.m. Friday in the 19400 block of Northwest Logie Trail Road. Deputies said the man was suffering from life-threatening injuries when they arrived. He was pronounced dead at the scene. "What I can say is about 6:55 this morning, we had a call of shots fired at a residence up the road," Sgt. Brandon White said. "Scappoose police and Portland police also responded. We had one person that was down with injuries. That person got medical services." White also added that deputies checked the house and determined no one else was on the property. The suspect was taken into custody by Portland police near 10440 S.E. Division St. No further details about the suspect were immediately released. Logie Trail Road was closed between Skyline Boulevard and St. Helens Road for the investigation. Through traffic was advised to use Northwest Cornelius Pass Road as an alternate route.